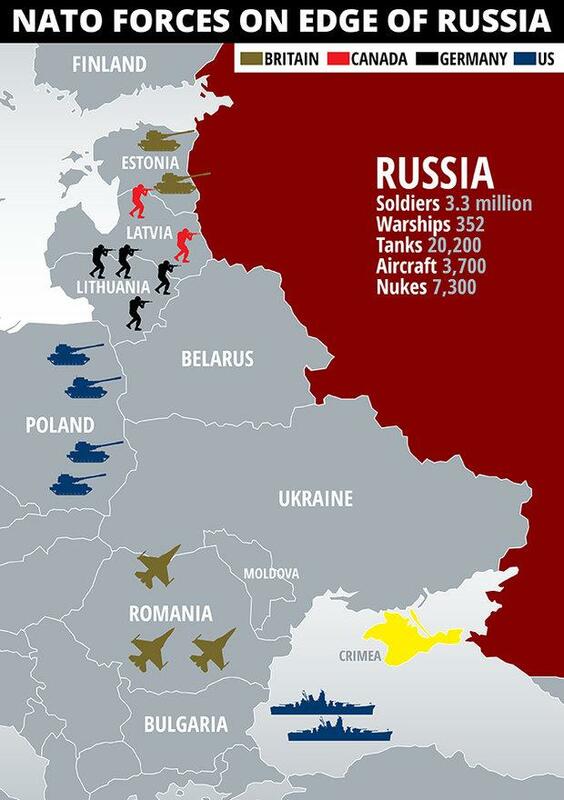 The Americans are still in - one should take Trump’s threat of withdrawal with a boulder size piece of salt - there is no serious evidence the Russians ever planned to come in, and the Germans have been up since they joined NATO in 1955. Indeed, it was the addition of Germany that sparked the formation of the Warsaw Pact. First, a return to the 1998 military deployment. 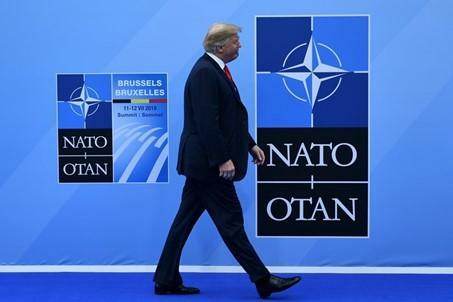 While it is unlikely that former members of the Warsaw Pact would drop their NATO membership, a withdrawal of non-national troops from NATO members that border Russia would cool things off. Second, the removal of anti-missile systems that should never have been deployed in the first place. In turn, Russia could remove the middle range Iskander missiles NATO is complaining about and agree to talks aimed at reducing nuclear stockpiles.